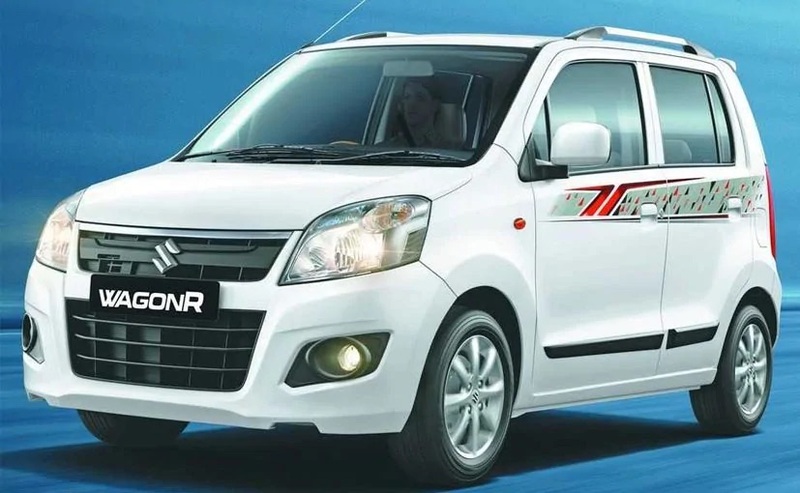 Maruti Suzuki has launched the Limited Edition variant of the WagonR to encash the festive season demand. 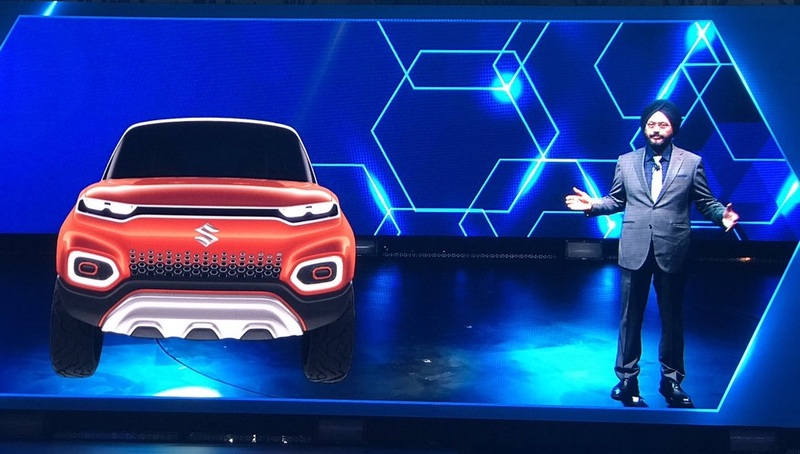 As the Maruti WagonR is one of their best-selling cars in the compact car segment, the company hopes to sell even more units with the new WagonR Limited Edition. 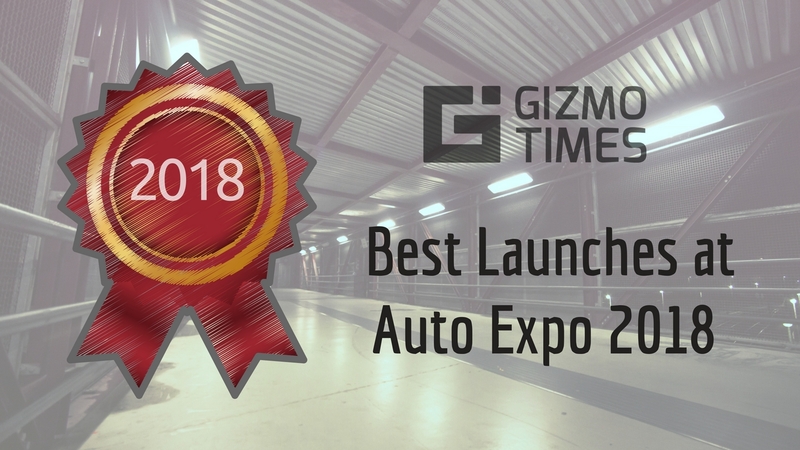 Maruti has sold around 85,000 units between April- September 2018, alone. Everything under the hood remains unchanged on the WagonR Limited Edition, while the changes happen on the surface. 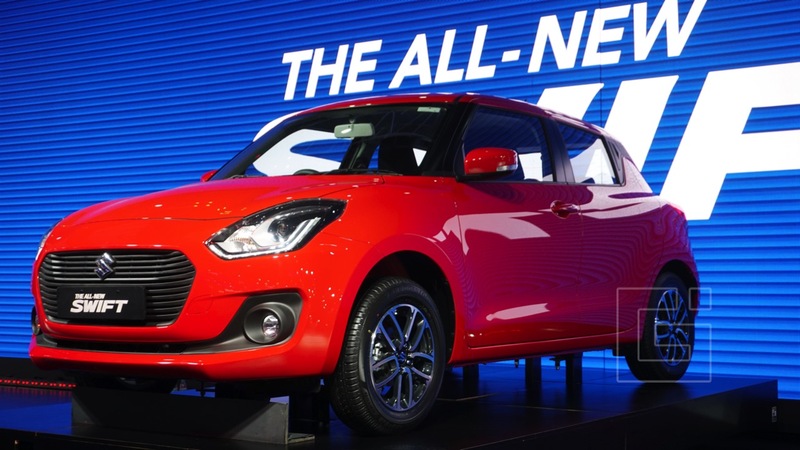 Maruti has added body graphics on the sides as well as a spoiler on the back. The interiors of the car too, see an upgrade with a good amount of accessories fitted in. It includes a 2-DIN speaker system; Wood finish trims on the central console, leather seat covers with a set of cushions as well as a power window switch console. The Limited Edition WagonR is available in LXi, VXi, and VXi+ with two package options which are priced for INR 15,490 and INR 25,490. The LXi variant is available for 4.19 Lakhs, VXi for INR 4.45 Lakhs and the VXi+ variant goes for INR 4.73 Lakhs (ex-showroom, Delhi). 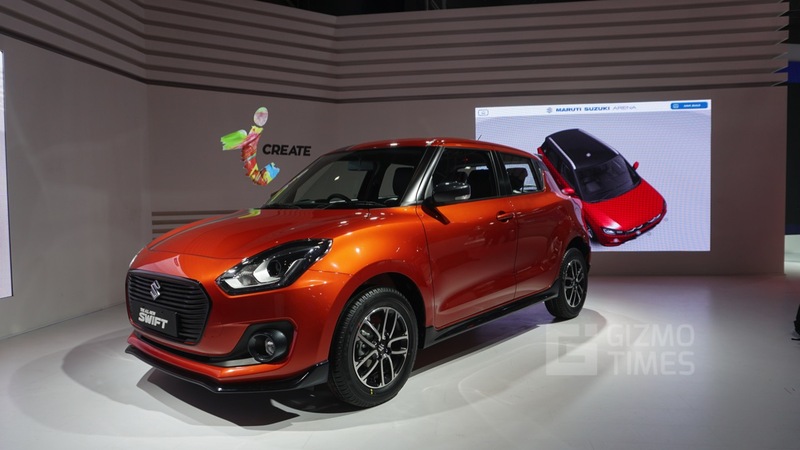 The compact car from Maruti uses a three-cylinder 998cc petrol engine which produces up to 68 bhp and a 90 Nm torque. 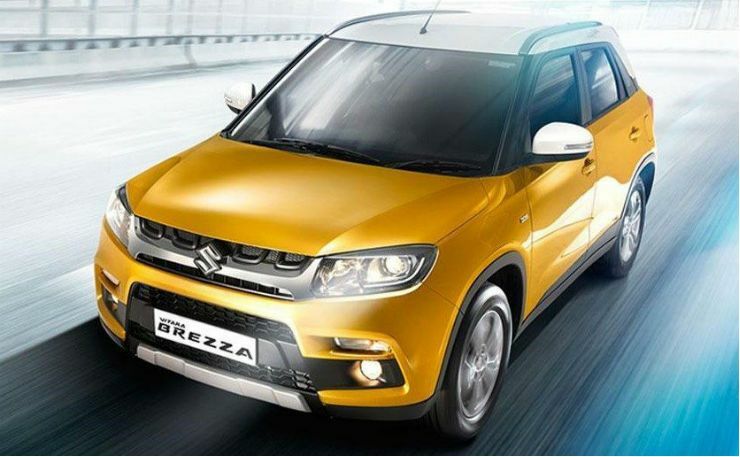 When running on CNG, the engine delivers up to 58 bhp and a 70 Nm of torque. 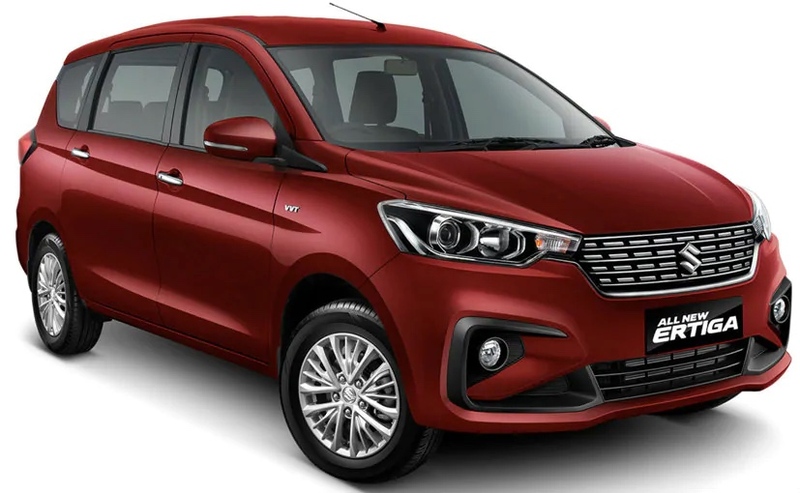 The WagonR is available in Manual and an Automatic Gearbox system, with the AMT(Automatic Manual Transmission) available only on VXi and VXi+ petrol variants.